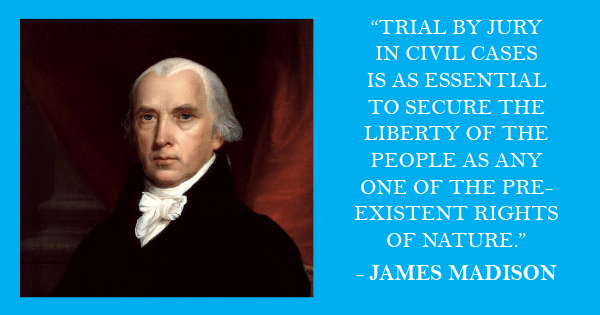 Texans for Liberty and Justice is committed to protecting the “palladium of liberty” - the Right to Trial by Jury. We believe there is no statute of limitations on freedom, liberty, and justice. However, without the 7th Amendment Right to Trial by Jury, Texans’ personal and religious freedoms are in jeopardy. It is our mission to protect these “heart and lungs of liberty” and ensure justice for all Texans. 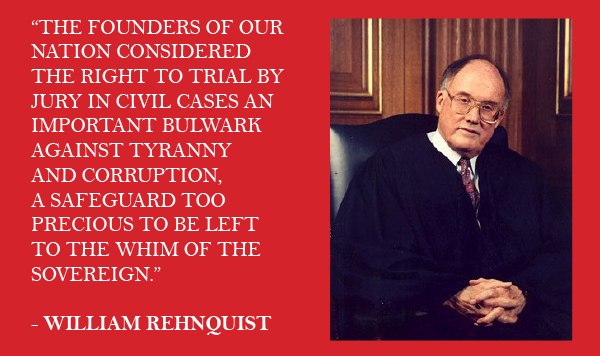 Our Right to Trial by Jury guarantees all other rights, liberties, and freedoms. Juries are the smallest and most local form of government. They are designed to hold government bureaucracies and the ruling class at bay. They represent an essential check on power, allowing the people to protect themselves and their families from needless harm. But, our system of justice – entrusted to us by our Founders, built upon a bedrock of ancient Judeo-Christian values, and underpinning our free enterprise system – is under attack. This assault degrades local control, emboldens the ruling class, and tears down the last remaining bulwark against attacks on our personal and religious freedoms. We must stand strong against this attack. The Right to Trial by Jury is centuries old. The Constitutions of Clarendon in 1164 mark the dawn of the jury as a means to justly resolve disputes. The Magna Carta in 1215 promised free people “lawful judgment of his equals,” empowering citizen jurors as the most fundamental and final buttress against government infringement. 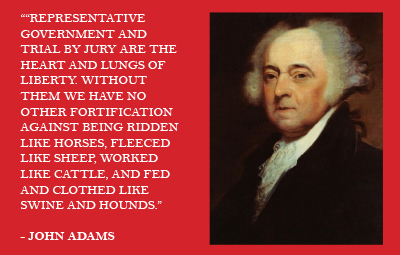 The Founders understood that Trial by Jury is an essential check on power, fundamentally safeguarding individual liberty. The jury represents the judgment of the local community on the acts of wrongdoers, whether those wrongdoers are the government, big business, or individuals. The unfettered Right to Trial by Jury is indispensable to the functioning of a constitutional republic bound by the rule of law. Today, those same inalienable rights have been besieged by corporate welfare recipients who have been conducting a decades-long assault on our Constitution. The Bible speaks at great length about what it means to act in accordance with justice. The timeless values contained in this sacred text form the foundation of our system of justice. Consider how the Law of Moses informs the law of man: “Thou shalt not steal. Thou shalt not bear false witness against thy neighbor” (Exodus 20:15-16 (KJV)). Harm to others and perjury is prohibited by the Commandments. “If a fire breaks out and spreads into the thorn bushes so that it burns shocks of grain or standing grain or the whole field, the one who started the fire must make restitution” (22:6 (NIV)). Moreover, the Book of Deuteronomy speaks clearly to the need to maintain safe premises lest you cause injury to others: “When you build a new house, make a parapet around your roof so that you may not bring the guilt of bloodshed on your house if someone falls from the roof” (22:8 (NIV)). These ancient Judeo-Christian values provide the basis for the modern legal concepts of negligence, intentional tort, and punitive damage law. 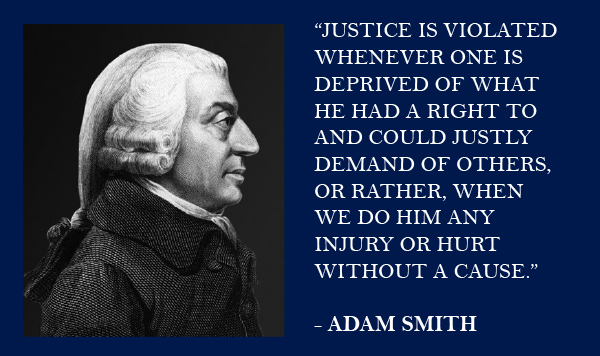 A functioning and fair legal system is fundamental for free markets to flourish. To ensure competitors rise and fall in the market for the right reasons – that is the value of their goods and services – the free enterprise system requires a reliable mechanism to enforce the duties that participants owe to one another and the public. The civil justice system is the enforcement mechanism that ensures everyone plays by the same set of rules. Without it, costs for needless harm are socialized, giving wrongdoers an advantage over competitors who play by the rules. Smith and Friedman shine a light on how a strong civil justice system is essential to the protection of one’s life, liberty, and property. These defenders of free enterprise stand in stark contrast to the cronyists who seek to manipulate the levers of government to their advantage. This undermines the market’s level playing field – which is essential to open competition – leading to a welfare system whereby disadvantaged market participants fail. Furthermore, without civil accountability, the cost of the harm is socialized, shifting the burden of a remedy to the taxpayers instead of the cheater. These types of bail-outs put government bureaucrats – not the market – in the position of picking winners and losers. Despite special interest sloganeering that restricting legal accountability is “good for business,” destruction of the civil justice system actually undermines the free market. Today, our inalienable rights have been besieged by corporate welfare recipients who have been conducting a decades-long assault on our fundamental Right to Trial by Jury – a right rooted in biblical values revered by our founders and fundamental to our free enterprise system. The open question is: Should we trust lobbyists and special interests to defend our individual freedoms? What about the bureaucrats in Washington and Austin? The answer is clear. Instead of giving government more power over our lives, we must empower the citizenry to defend our fundamental constitutional freedoms. 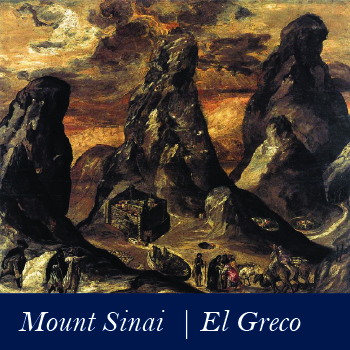 Made up of a band of ordinary, uncorrupted citizens, juries are the purest and smallest form of government available, free of outside influences and hidden agendas. There should be no statute of limitations on freedom, liberty, and justice. But these essential ideas will live only so long as there are people brave enough to stand up and fight for them.